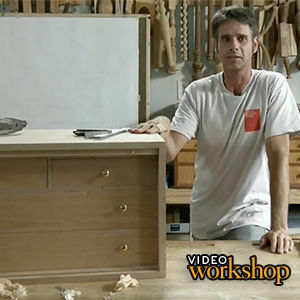 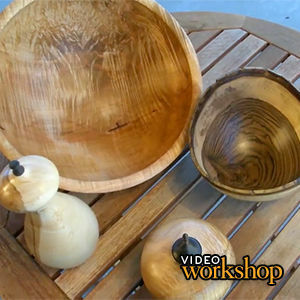 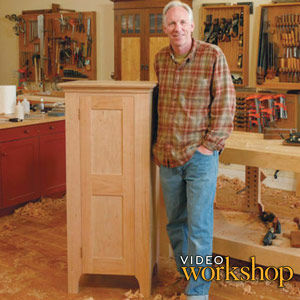 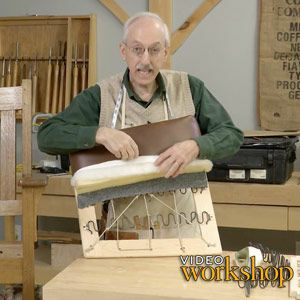 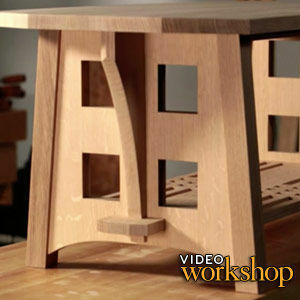 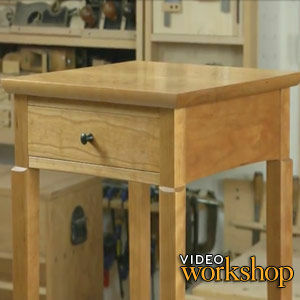 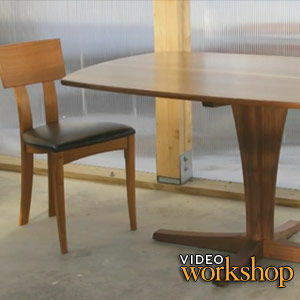 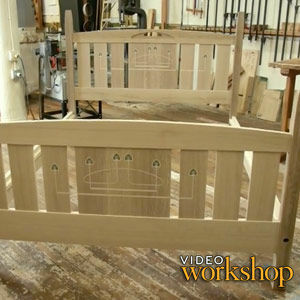 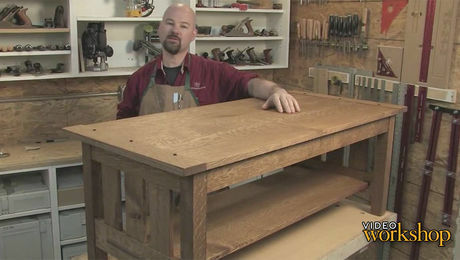 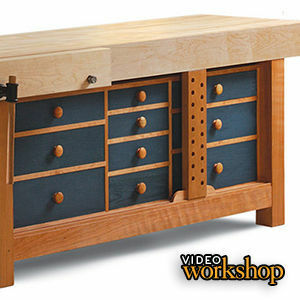 In this video workshop, Gregory Paolini shows you step-by-step, how to build a beautiful coffee table in the Arts & Crafts style. 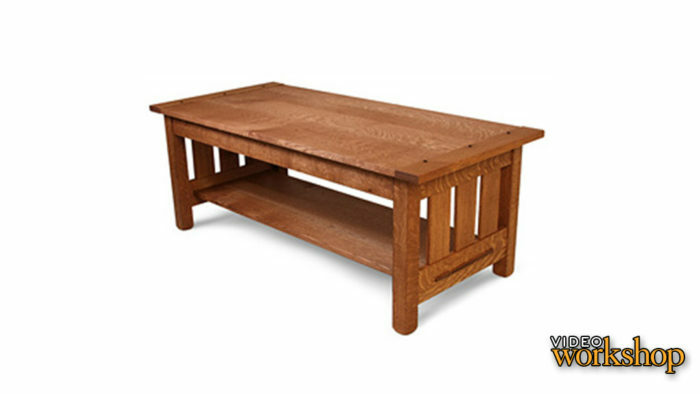 With its straight-forward mortise-and-tenon construction, and beautiful breadboard ends, the Arts & Crafts Coffee Table is an approachable project for any woodworker with intermediate skills. 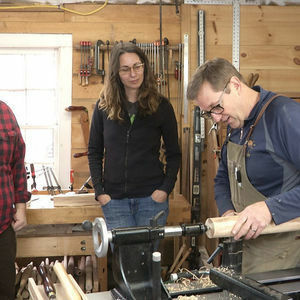 Learn how to build beautiful table legs with figured quartersawn grain on all four faces by using lamination techniques. 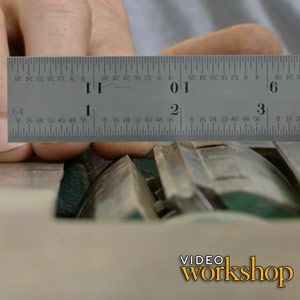 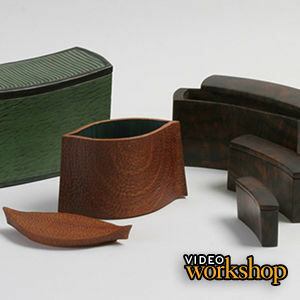 Learn how to cut and mill components to consistent size and thickness. 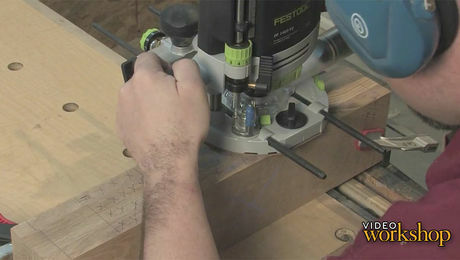 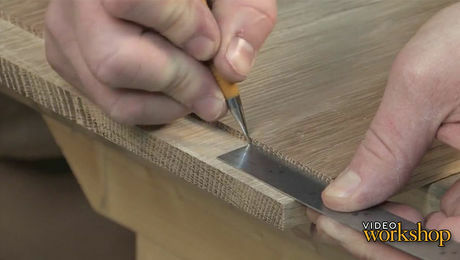 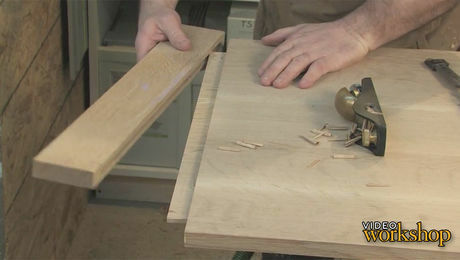 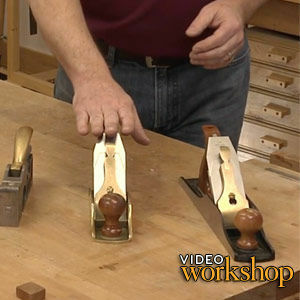 Learn how to cut perfect mortise-and-tenon joinery with a router and router table. 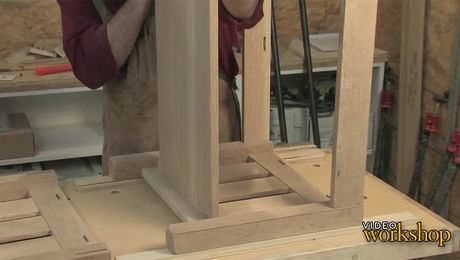 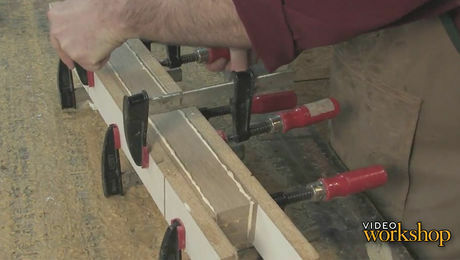 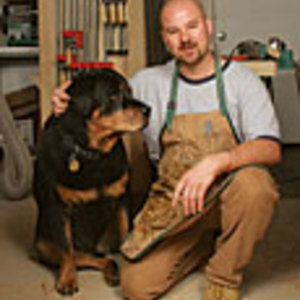 Tackle the most visible joint in this project as Paolini demonstrates techniques for blowout-free through-tenons. 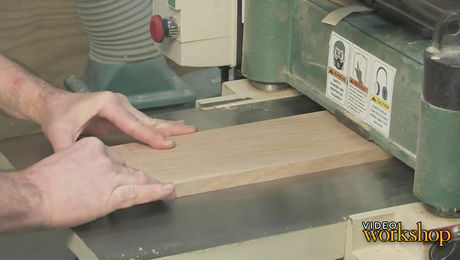 Learn how to create beautiful breadboard ends that move with seasonal changes in humidty. 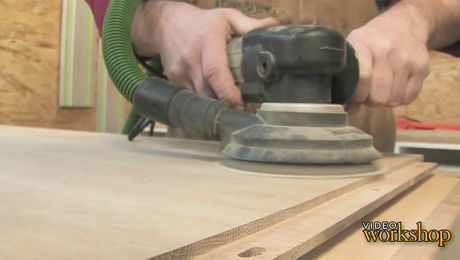 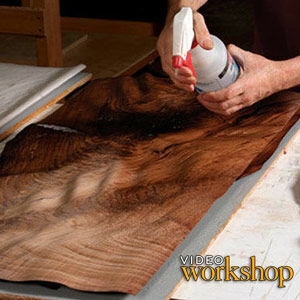 Learn the right way to use a random-orbit sander to obtain a flawless surface on your furniture. 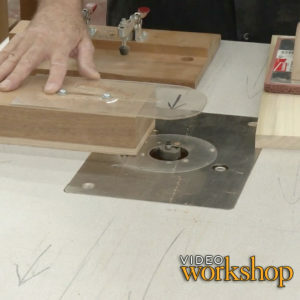 Plus, tips on how to attach the tabletop using traditional button blocks. 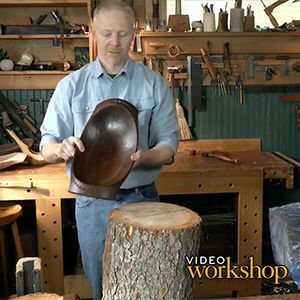 Paolini demonstrates glue-up techniques and applies an easy oil-based finish that brings out the oak's beautiful ray fleck.